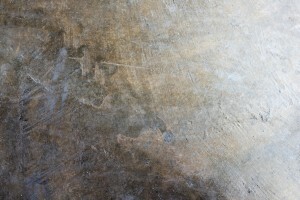 If cared for correctly, your concrete floor can last for years. That maintenance starts when it is first laid, by applying a quality sealer. Most damage to concrete comes from the freezing and thawing cycle, or from chemicals. Luckily most of this can be prevented by a good sealant. 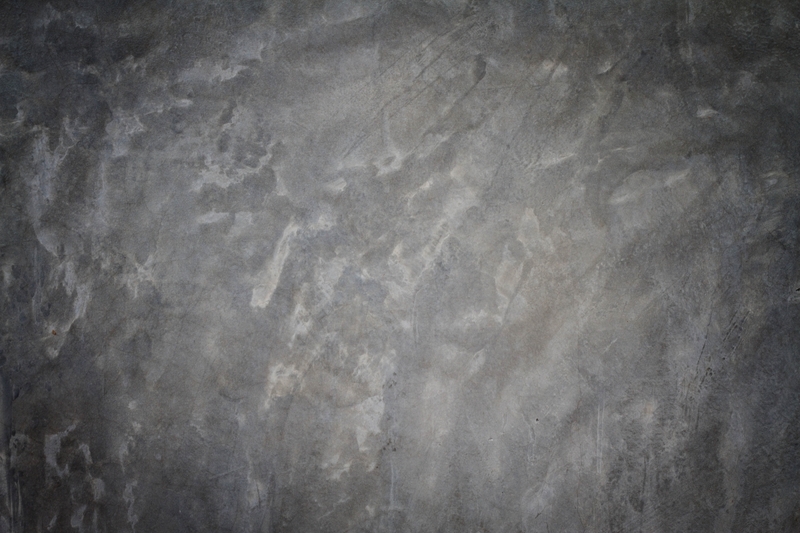 After it is poured, concrete can be vulnerable to corrosion, staining, and other damage. That is why it is so important to seal concrete quickly and correctly. 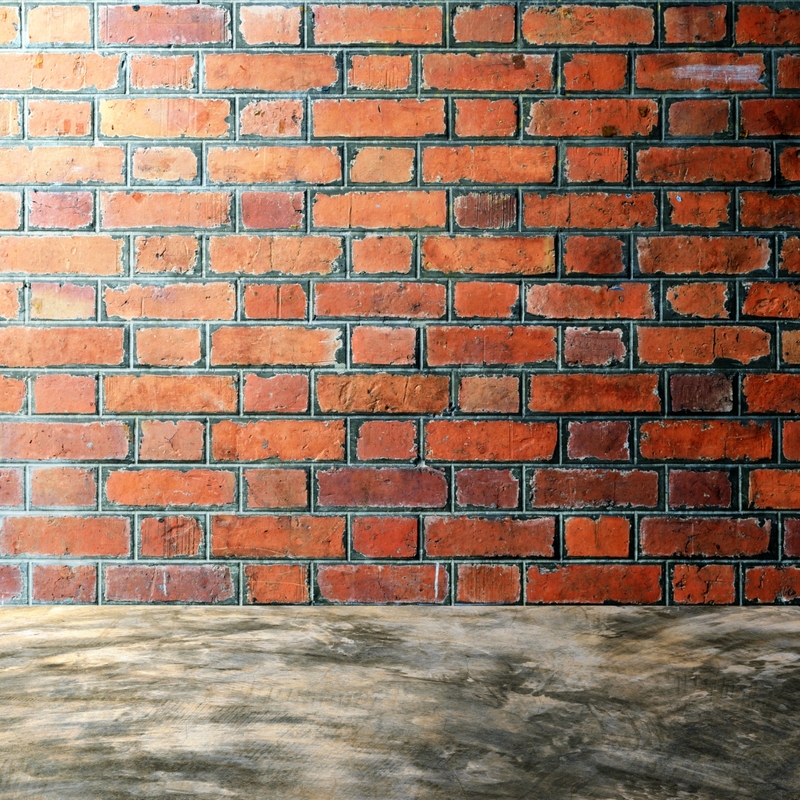 Sealing blocks the pores in the concrete, forming an impermeable layer that protects it from water, salts, and other debris. These sealers can be applied to concrete either damp or dry. 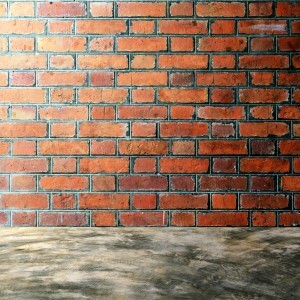 They penetrate the surface of the concrete and react with the materials to activate moisture blocking chemicals. 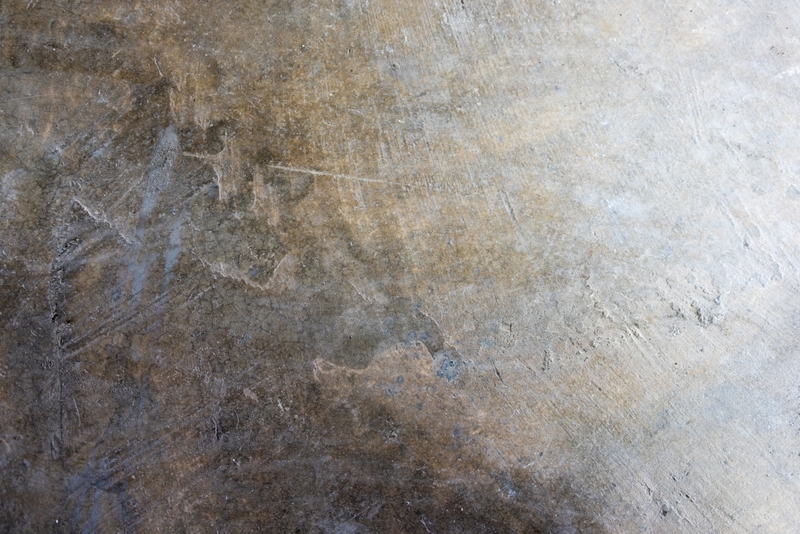 By using a penetrating sealer, the appearance of your concrete will not change with the application of the sealer. These sealers last until the surface is worn away, usually for more than five years. They are usually applied about a month after the concrete is poured - after it is completely cured. 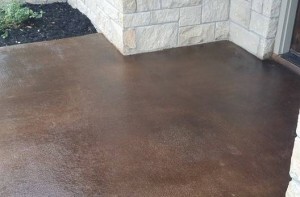 A topical sealer can both protect your concrete and improve its aesthetic appearance. 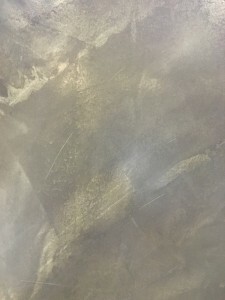 These sealers are a coating applied to dry concrete that can make it appear shinier and smoother. 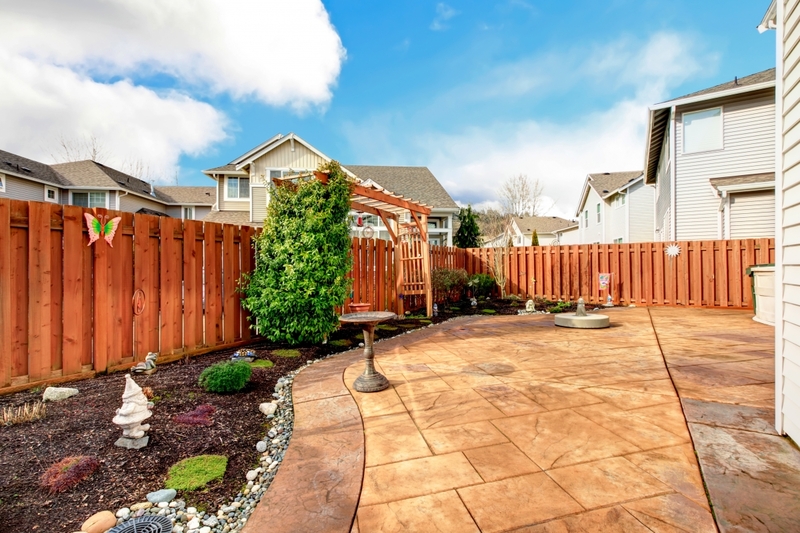 Lasting for 1-5 years, topical sealers can be applied as soon as the concrete is dry and are easily reapplied. 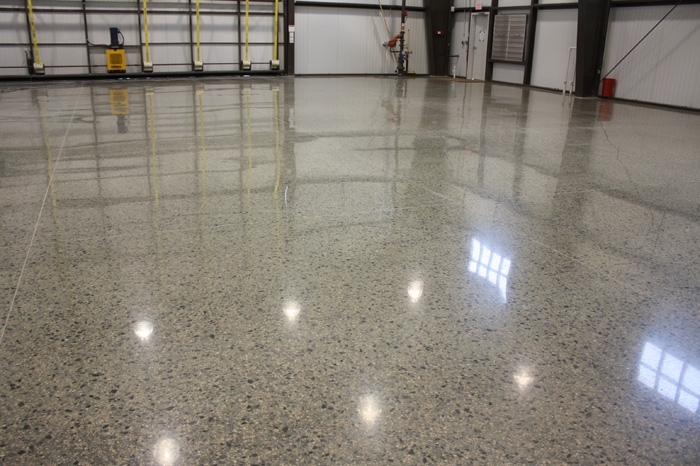 By taking good care of your decorative concrete floor, you can make sure that it lasts for decades. 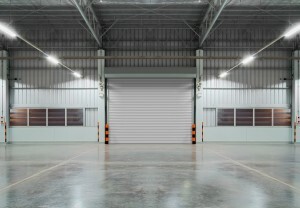 Sealing is important for almost all applications of concrete. 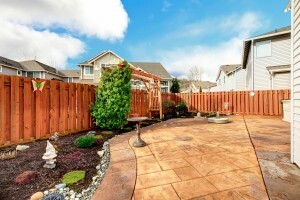 It is most important for surfaces that might be subjected to freezing temperatures (which even includes Texas). It is also important for repelling stains, reducing dust, and resisting chemical abrasion. 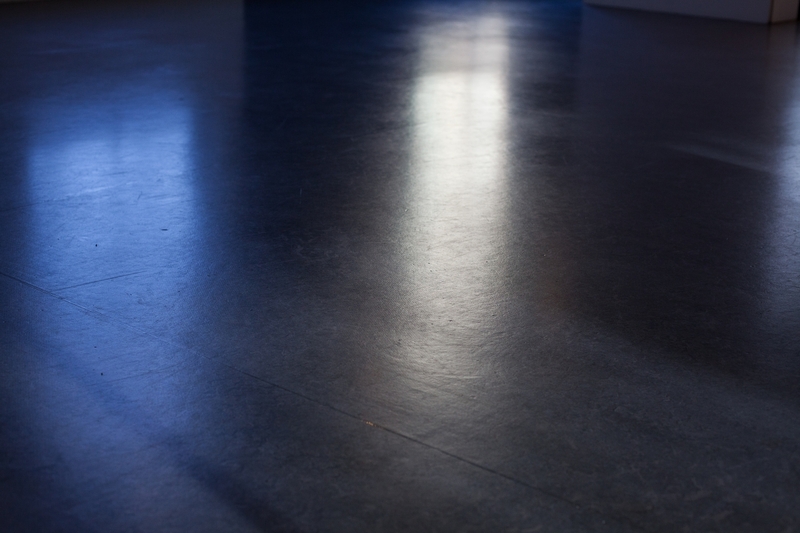 Failing to seal concrete can result in damage, discoloring your floor and even destroying the surface. However, it is an inexpensive step to add to the installation of your floor, often costing less than $.50 per square foot. When installing new concrete flooring, especially if you are using one of our detailed finishing processes, make sure to request a high-quality sealer. 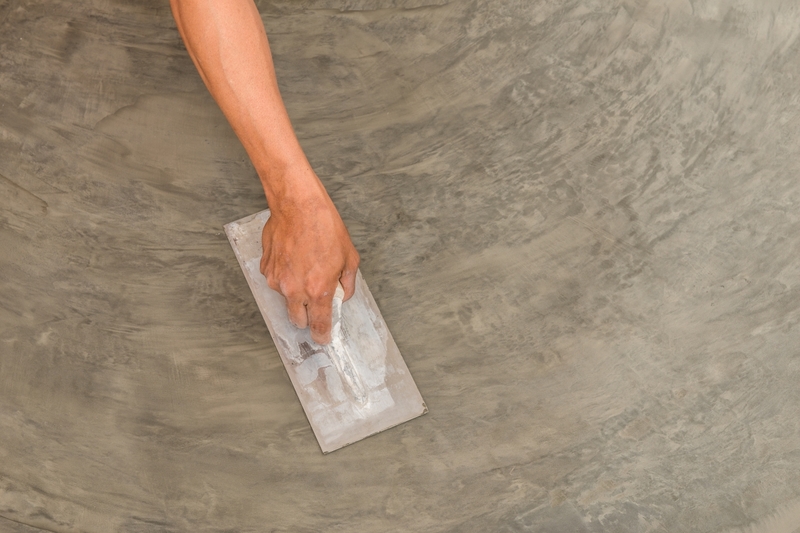 This single step can drastically increase the longevity of decorative concrete, helping it look as good as the day it was installed for years to come. 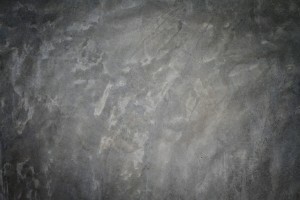 Happy Guy’s concrete finishers are highly knowledgeable about the benefits of different kinds of sealers, and can recommend the best product for your needs. We will make sure that your floor is sealed properly and can withstand regular use for years, free from staining or abrasion. 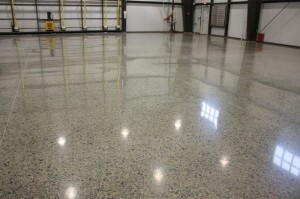 Give us a call if you are pouring a new floor or want to reseal an old concrete surface.